The final programme is currently being finalised. The outline schedule below is subject to change. 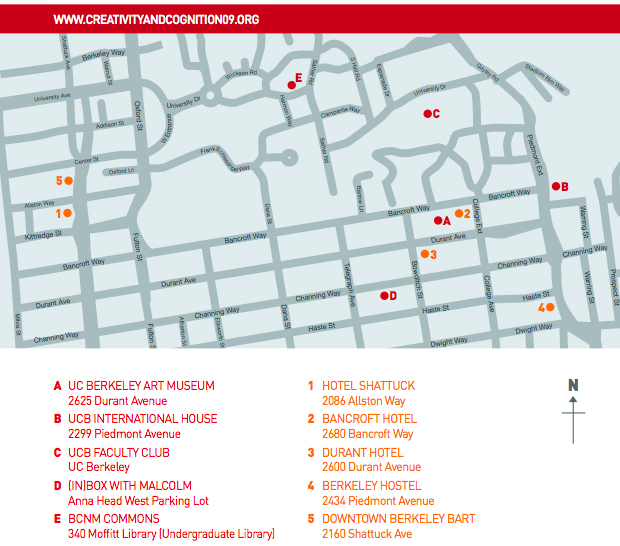 There are eight venues (please see the overview map and UC Berkeley location information and maps). Your chance to get hands on with the latest research. See Posters and Demos for more information.